Happy Cider Sunday, its been two weeks since my last Cider post. I hope you have all been enjoying some great ciders. There are now so many to choose from. 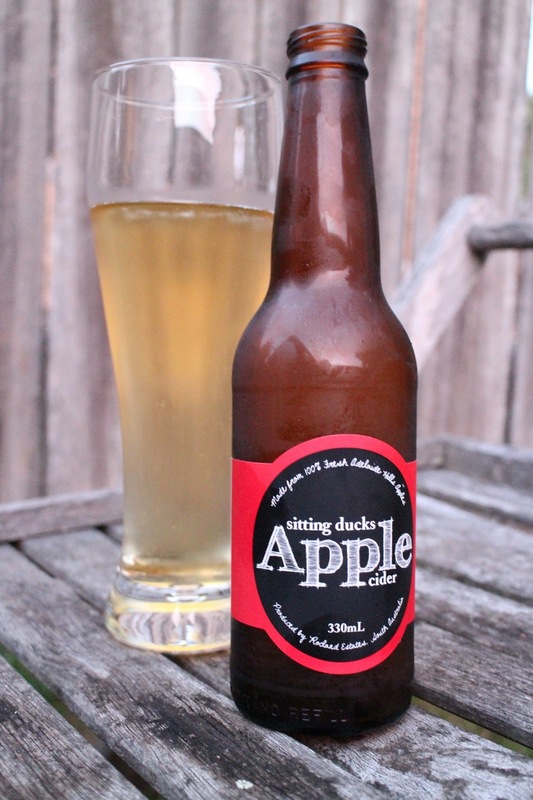 One of the newest ciders to hit the Australian market is Sitting Ducks Cider from the Adelaide Hills. 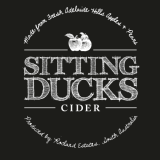 I recently asked Nick Penprase from Sitting Ducks Cider about the history behind the brand name. "Essentially the sitting ducks brand evolved around competing & dealing with multi nationals as they keep putting pricing pressure on small family owned business’s.Hence, we are sitting ducks ! " he said. Starting out with a pear cider aptly titled Peary the team at Sitting Ducks Cider have only recently added an apple variety to their range. Both ciders are made using 100% fresh juice sourced from the Ashton fruit Co-op in the Adelaide Hills. The fruit is handpicked in the cooler climate of the Adelaide Hills which gives this cider a natural straw like colour and earthy taste. This cider is more of a traditional style well balanced cider. 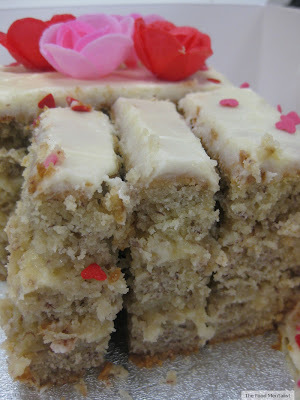 With light apple aromas, it has a fine carbonation and is not very sweet. A medium acidic profile creates a very refreshing cider. This is definitely a cider that beer drinkers will enjoy as it is somewhat yeasty and has minimal sweetness. At 6% alcohol this is one of the stronger ciders on the market. A 330ml bottle will provide you with 1.6 standard drinks. This cider is great served with or without ice. It will pair well with spicy Asian flavours and/or roast barbecued meats. For those of you in Australia, I hope you are enjoying the long weekend. I had a great long weekend! I want to know why every weekend isn't a long one :P I hope you had a great one!